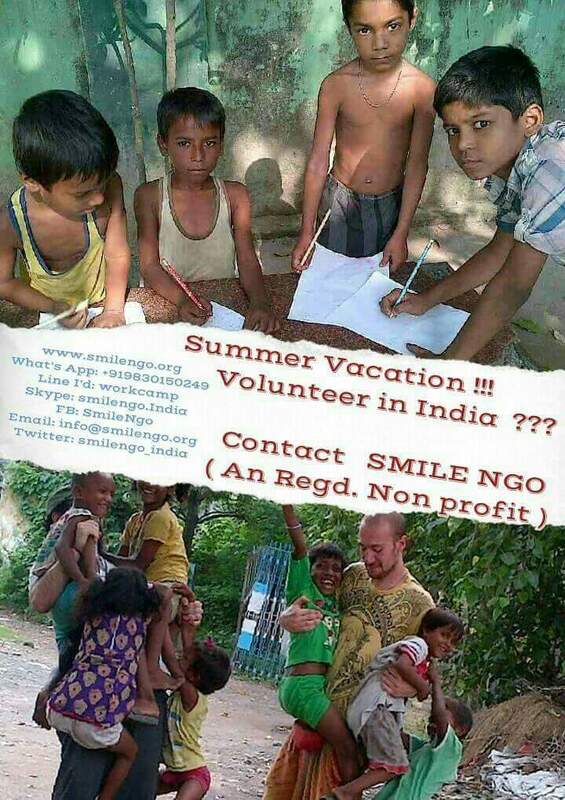 Looking forward to meet motivated youth volunteers in the following projects…..
An amazing camp for international Volunteers .Participants would have a chance to learn about Indian culture and tradition while living at local host family. There would be local language,cooking,yoga session !! Volunteers can have a cultural experience during this camp ! International youth volunteers will get a chance to work with local volunteers and see how local organization helping children and women living on the street.Most of these families are refugees coming from neighbouring countries and cities . 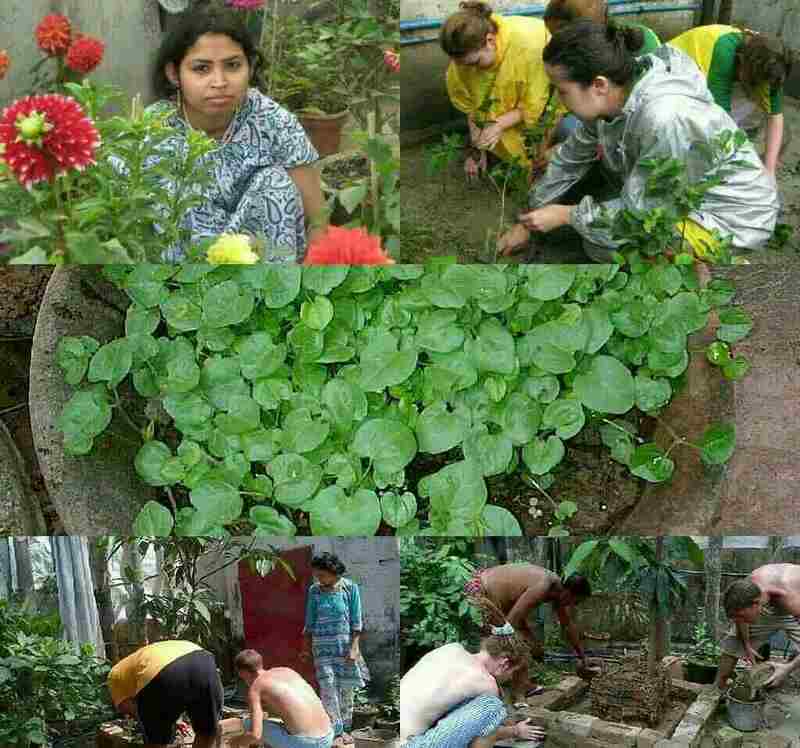 Volunteers will have a chance to learn Indian culture and tradition. 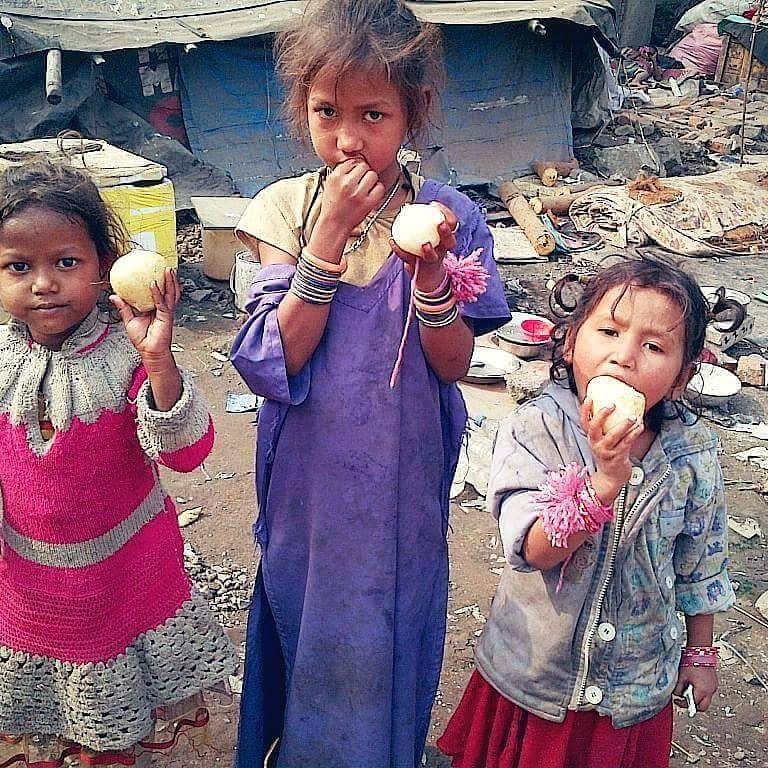 It would be an exceptional experience to know these cute kids and their families.Teaching basic education, organizing games and distributing food among these kids would be main tasks. Living with the local family during their stay would be sure an exceptional experience for sure. 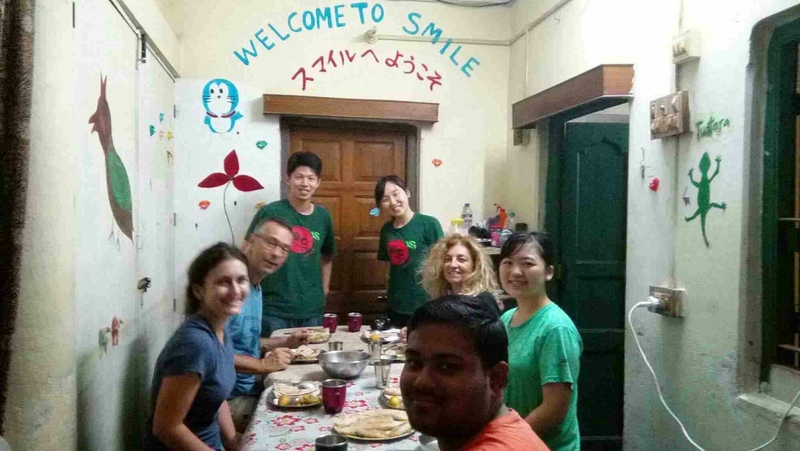 ** Happy Home Informal school for underprivileged children project welcome Volunteers,permanent ,4-24 weeks, Madhyamgram. Any questions please do not hesitate to contact me . Looking forward to hear you soon ! 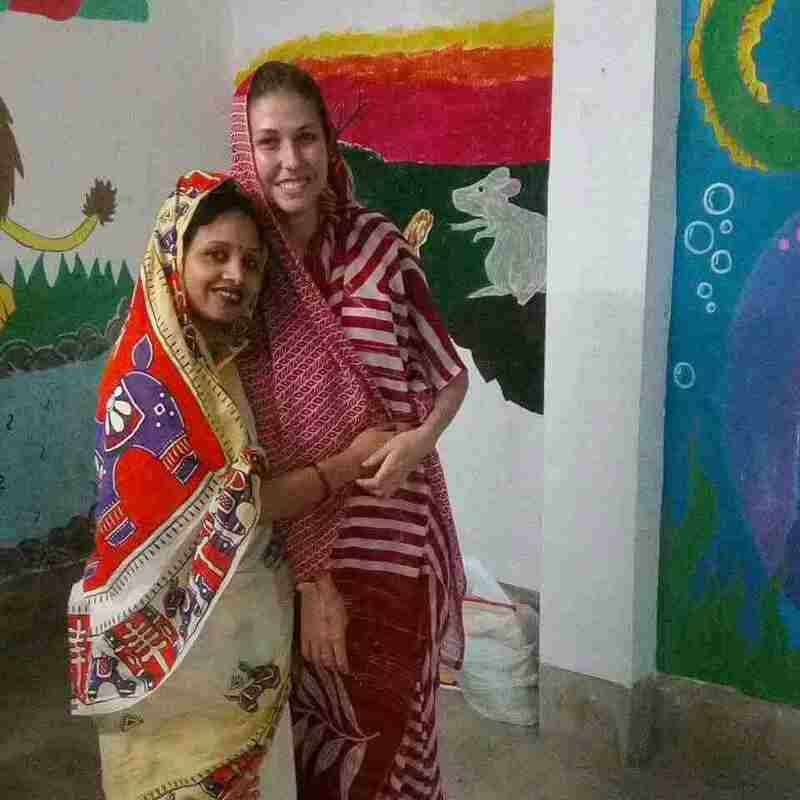 This entry was posted in Volunteering India and tagged gap year, international volunteering, long term volunteering, student camp, Volunteer camp, Volunteers, youth camp.